We specialise in modifications that add power and reliability to the E46 M3. While many of our projects are one-of-a-kind, we also provide some more common modifications. The Brintech difference is quality engineering, and masterful fabrication. SMG to 6MT modification, seal replacement and service. Genuine OEM Shift Knob &amp; boot, shifter components &amp; hydraulic hardware. Manual Tune flashed to DME Cluster (IKE) coded to manual to remove SMG gear indicator. Cruise control coded in to work without any additional wiring. Any existing cracks are welded up and smoothed over. Plates are made and installed to prevent cracking to re-occur in those areas. The subframe itself is re-bushed with larger and more solid bushes which reduces subframe flex significantly. 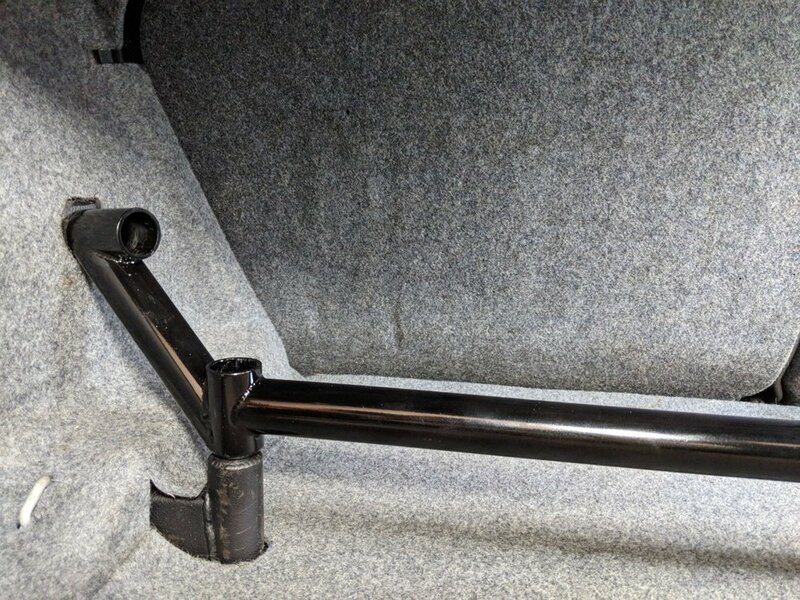 All of the stage 1 measures are done, along with the following additions: Tubes are welded in place from the under side of the new plates through to the inside of the boot. These tubes are tied together with a cross bar and then welded with more tube to the strut towers. We fabricate exhaust systems in a range of materials for any vehicle. From complex systems to straight flowing pipes, we can give your car the sound and performance you are wanting.